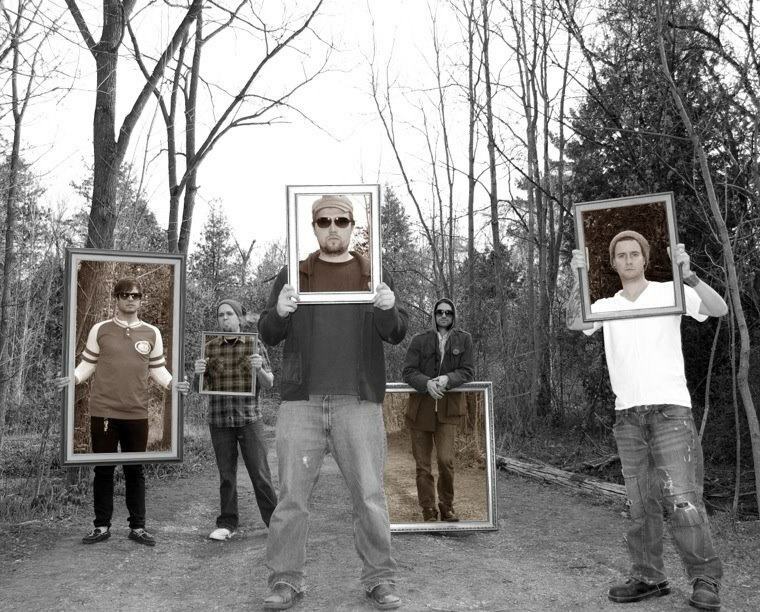 Hailing from Greater Sudbury, Canada The Almighty Rhombus‘ debut LP Lucid Living will be released on October 29th through Cosmic Dave Records. The outfit are branching off from the pure indie pop songs of their first extended play, and diving into a variety of genres from howling garage to glassy pop tunes and even a couple psychedelic jams. To hear and see this progression check out their music video below for Blank, a track off of the new album. You can download Blank for free on their Bandcamp page as well as their self-titled EP. If you dig their quirky video be sure to pick up their full length Lucid Living when it’s released! Follow the band on Facebook to stay up to date. 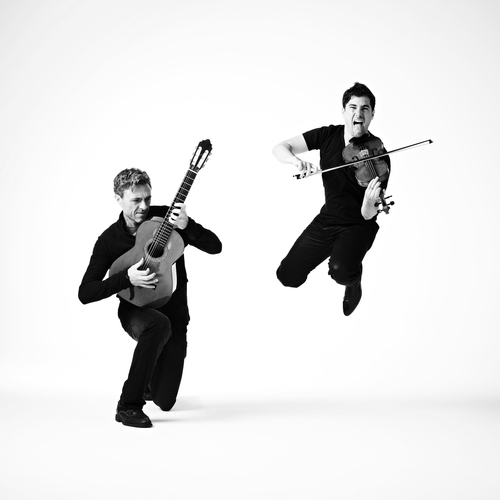 Musically, Dúo del Sol innovate from improvisation and obsess over songwriting. Creativity is the norm and their lifestyle, which led to their debut LP hello Kaleidoscope full of mesmerizing tracks which you can stream/purchase on Bandcamp. You can also pick it up on iTunes here. Despite not knowing much about the classic genre myself, the emotion and pure talent in their songs is extremely evident. Watch a live video produced and directed by Martín Yernazián for the album track While You Were Gone below! For more information follow them on Twitter and Facebook. Bringing his own twist to the music of his heroes Crosby, Stills, Nash & Young, James Bay is a young singer-songwriter hailing from the small town of Hitchin in the UK. From playing at London’s Blue Flowers club, to recently opening for The Rolling Stones in Hyde Park and playing in New York City and Los Angeles, his reputation is growing rapidly. You can stream his debut EP The Dark Of The Morning below and pick it up for free on Noise Trade (100% of tip proceeds to WaterAid UK) or purchase it on iTunes. 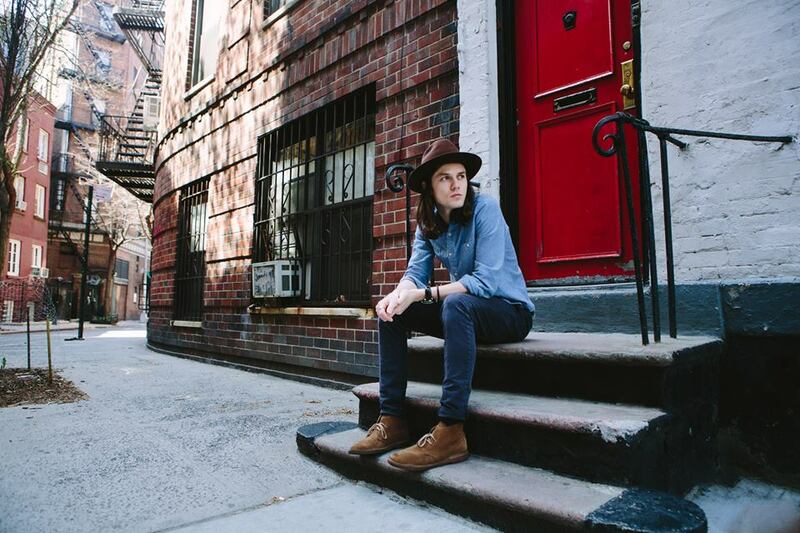 Opening for ZZ Ward throughout America this Summer and Fall, James Bay’s EP The Dark of the Morning out now on Republic Records is an intimate introduction to a new voice in the singer-songwriter world. Recorded live at the Swamp in London, Bay strips his songs down to their core so the stories and experiences shine through. Equipped with an acoustic guitar and soulful euphonic vocals, his songs are truly reminiscent of folk legends. Below you can watch a live performance of his song off of the EP titled Move Together. Be sure to follow James Bay on his Facebook and Twitter for updates and check out his tour dates underneath the video! Mayday Parade have just released a new song, entitled “Girls.” The tune is the second released single off of the Floridian band’s upcoming full-length album Monsters in the Closet, set for release on October 8th via Fearless Records. While you watch the lyric video below, remember that Mayday Parade is also headlining the Glamour Kills Tour, where they will be joined by bands Man Overboard, Cartel, and Stages & Stereos. Also, if you’re looking to pre-order Monsters in the Closet, be sure to buy one of the twelve available bundles here! 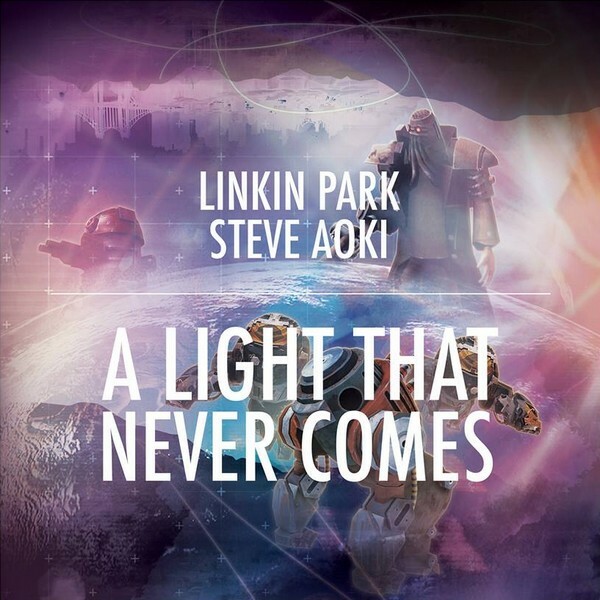 Influential band Linkin Park have recently released a single, featuring DJ and EDM legend Steve Aoki, entitled “A Light That Never Comes.” The song mixes rock, rap, and electronic themes to yet again re-innovate the veteran outfit’s sound. While the song existed for some time as an unlockable in Linkin Park’s game LP Recharge, today marks the official release of the song in advent of their upcoming remix album, Recharged, set for release October 29th. In anticipation of Chicago based flower punk outfit, The Orwells‘ second EP release this year titled, Who Needs You you can stream their music video for the title track below. 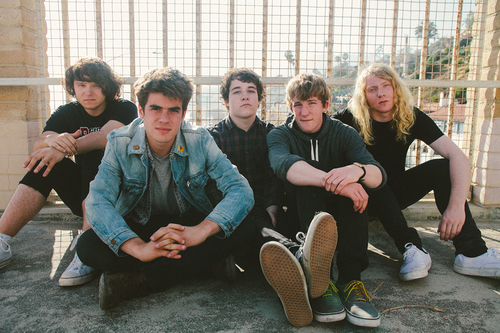 The Orwells consist of cousins Mario Cuomo (vocals) and Dominic Corso (guitar), twins Grant (bass) and Henry Brinner (drums), and Matt O’Keefe (guitar). The EP will be released on September 10th via East End/Canvasback, and on September 9th via East End/National Anthem in the UK. It includes the title track, both a Misfits and a Black Lips cover, and an Audiotree live session of Halloween All Year from their debut release Remember When. The video encompasses the raw, raunchy sound the band produces and some of frontman Mario Cuomo’s eccentric moves, which made their Lollapalooza performance extremely entertaining. (There are 1080p videos of the show up on YouTube if you missed out) I’m personally looking forward to this EP and hopefully a new full-length album after their national tour with FIDLAR. Pre-order Who Needs You on iTunes now and watch the music video directed by Eddie O’ Keefe below! 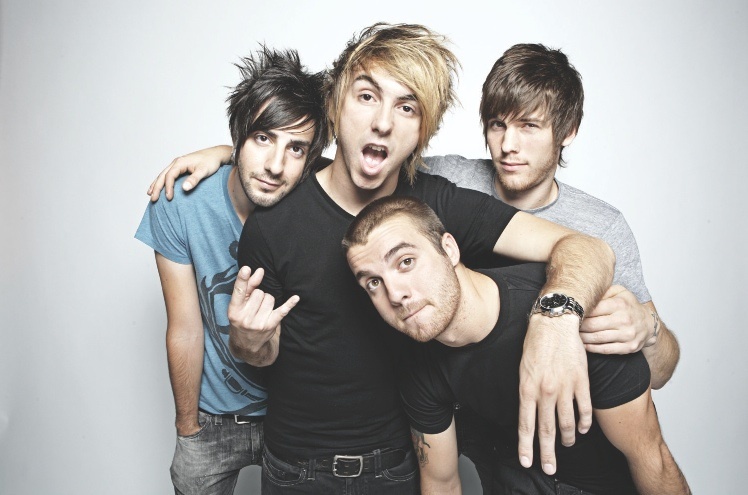 Pop-punk band All Time Low have just released a music video for their new song, A Love Like War, featuring Pierce The Veil frontman Vic Fuentes. 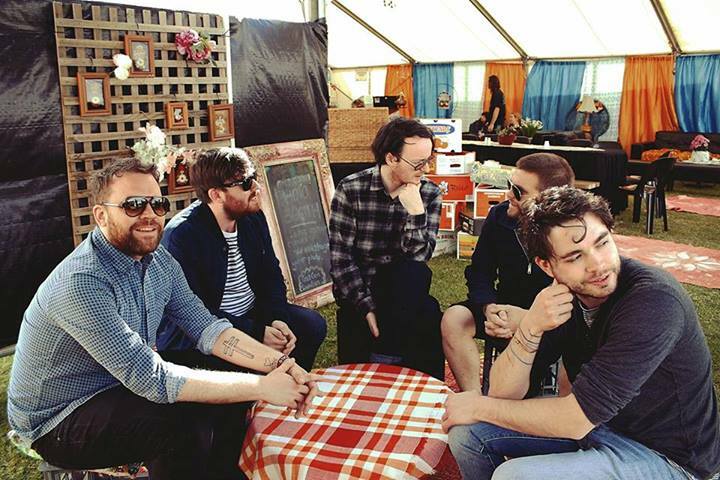 The track is off their upcoming re-release of their latest album, Don’t Panic, called Don’t Panic: It’s Longer Now! The re-release features a total of 7 new songs, and will be out September 30th off of Hopeless Records. You can pre-order the digital album on iTunes now and order hard copies from Hopeless Records. Check out the track list and the music video below! Indie psychedelic outfit, Future History are preparing to release their sophomore studio album, titled Lungs on September 24th. The band are currently giving away the first single off of the release, With Haste for free on their website. With Haste is also accompanied by a music video featuring an eerie feral child with a red-riding hood vibe in the forest around a desolate cabin where the album was created. 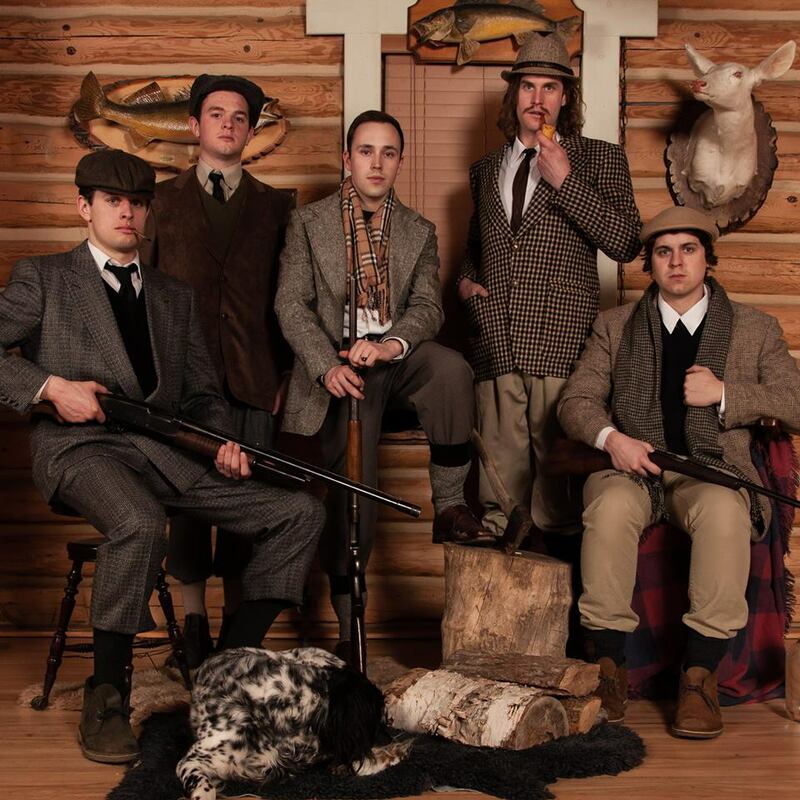 “We spent 10 months in an old, decrepit and haunted cabin in the backwoods of Ontario. Summoning, discovering, creating and capturing, we grew this record ourselves, from seed to tree, through the various stages of emotional collapse and rebirth. Assembling a myriad of old recording equipment acquired over the years and utilizing old furniture discovered in the cabin, we made a genuine attempt to reclaim the space from a multitude of infestations; wasps, man-eating spiders, mice, stink bugs, unseen spirits and Asian lady bugs (you know the ones that bite)…. In the end, despite our best efforts, we all learned to live in harmony…” Be sure to pick up their new single, and check out their Facebook page for more details. 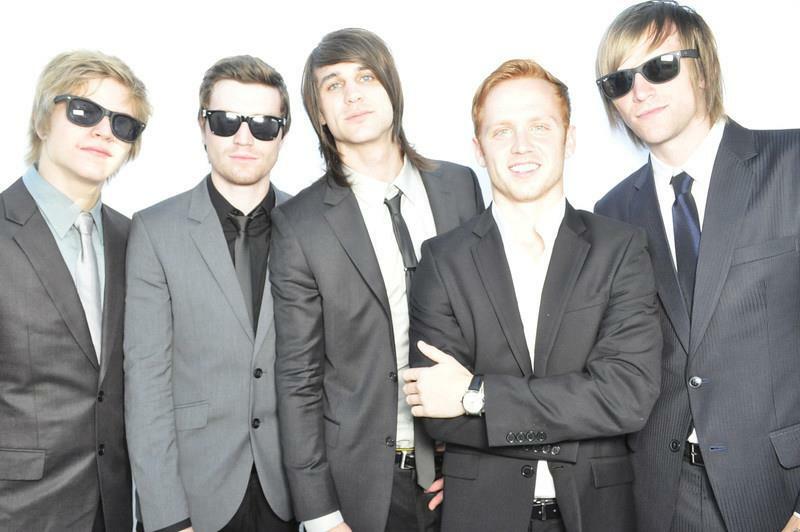 Metalcore band Blessthefall have recently released a brand new music video for their song You Wear A Crown But You’re No King. The song is off their newest release, Hollow Bodies, released by Fearless Records. Check out the video below! You can pick up Hollow Bodies on iTunes by clicking here. Scottish alternative folk outfit, Frightened Rabbit have released a video of frontman Scott Hutchison performing a brand new single titled Radio Silence acoustically. If you prefer to listen to a full band version instead you can stream it on their Soundcloud here. The new track will be on an EP to be released in September, that you can pre-order on iTunes. Watch the video below, check out their tour dates and tell us what you think of their new song in the comments below.